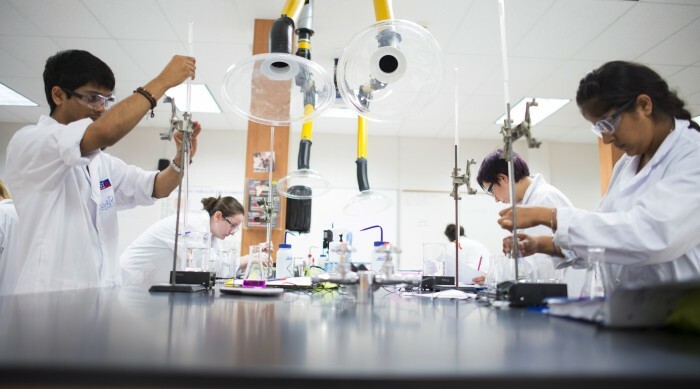 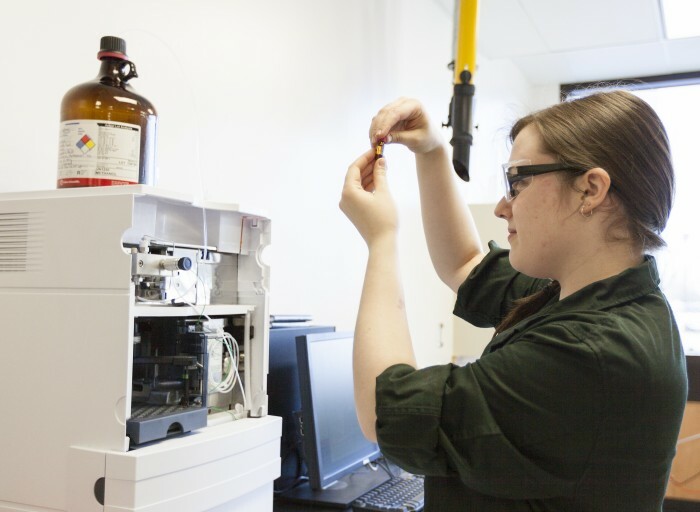 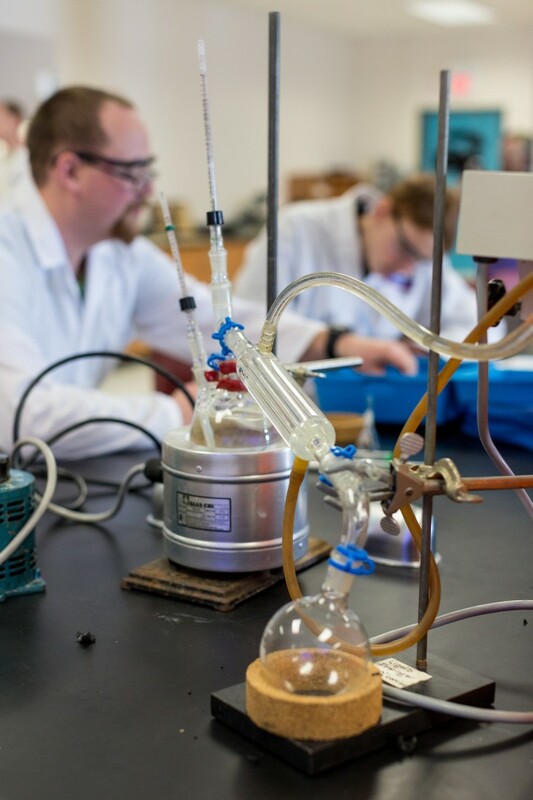 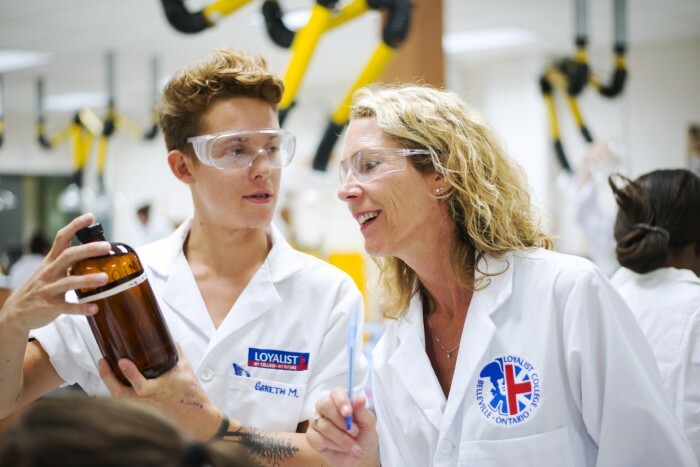 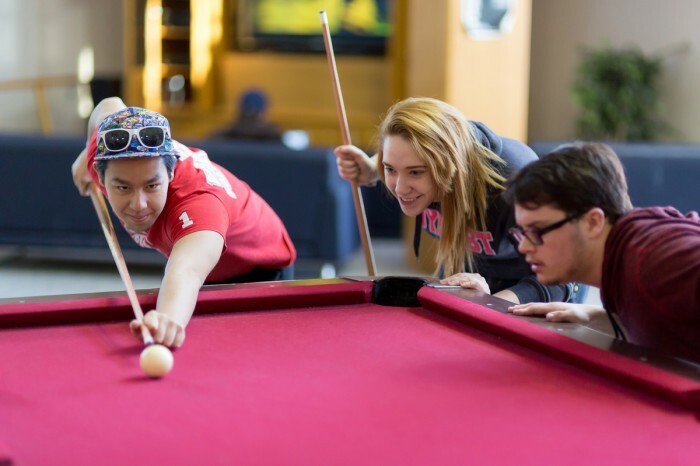 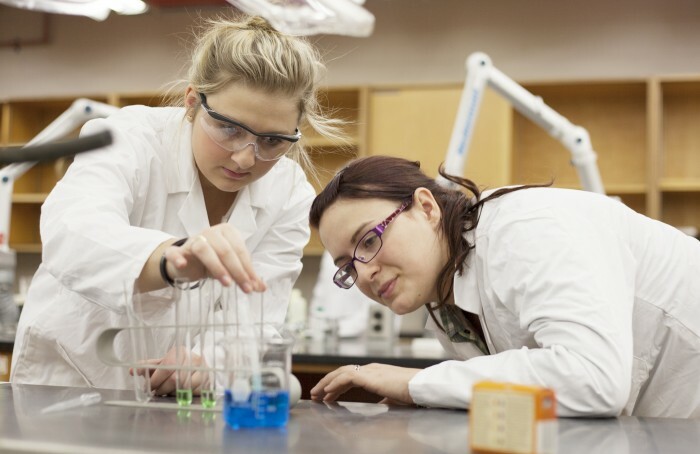 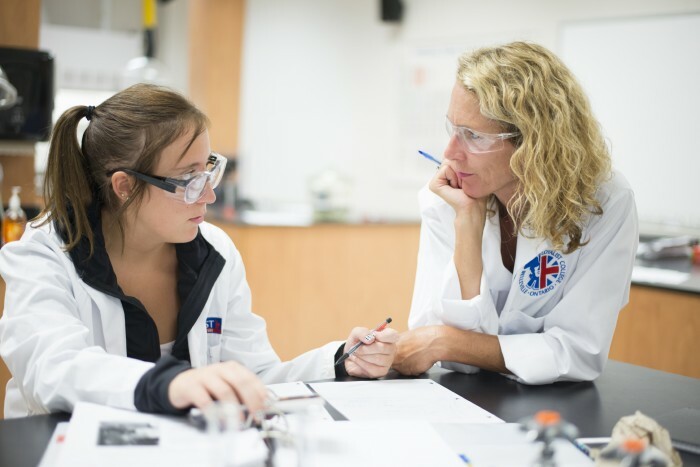 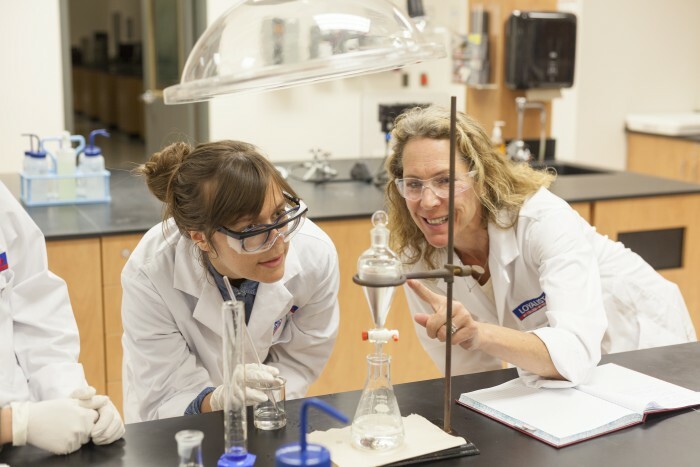 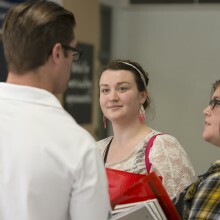 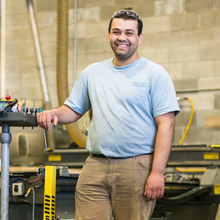 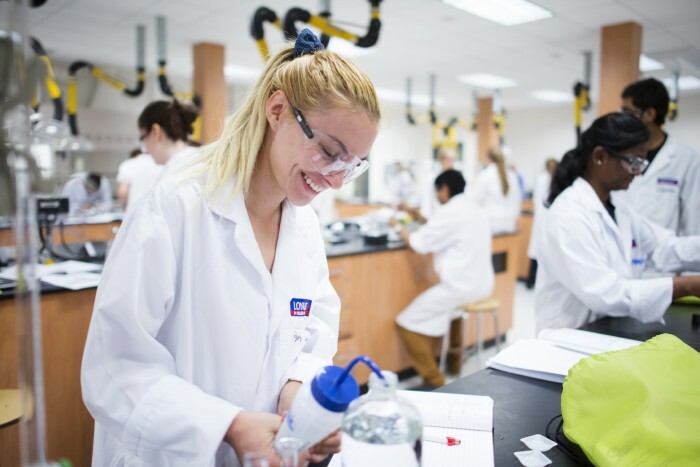 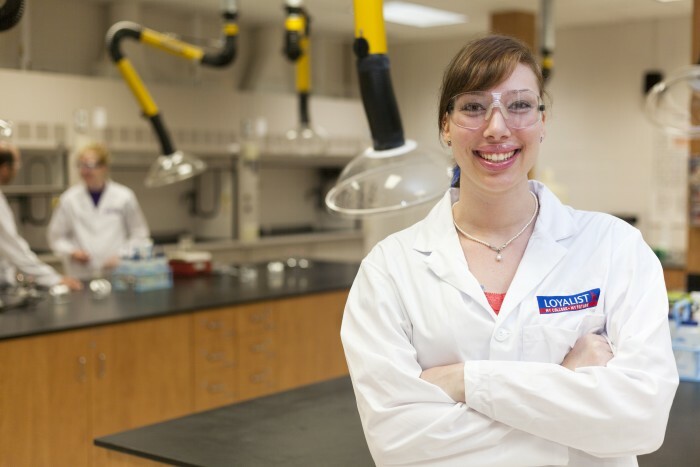 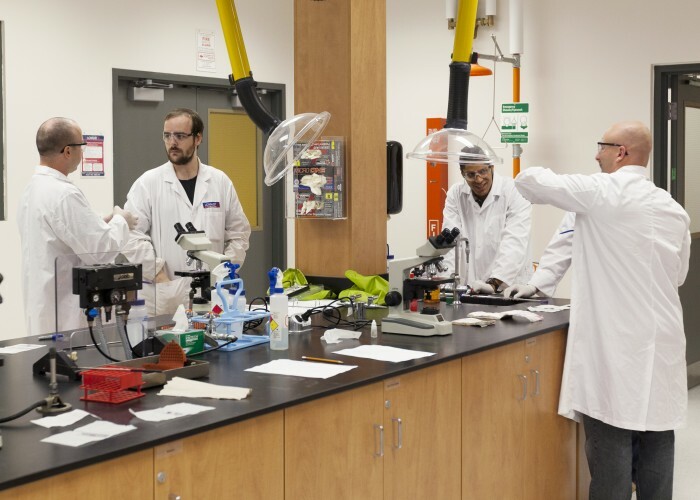 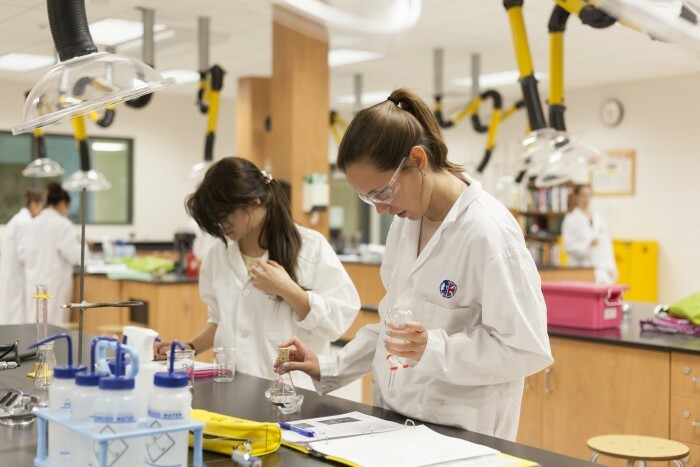 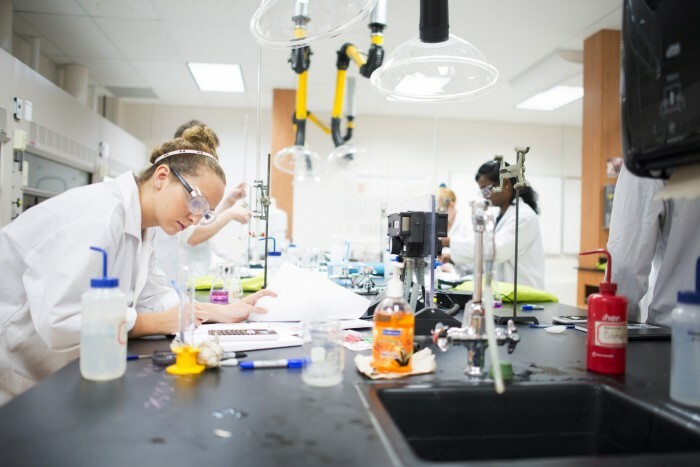 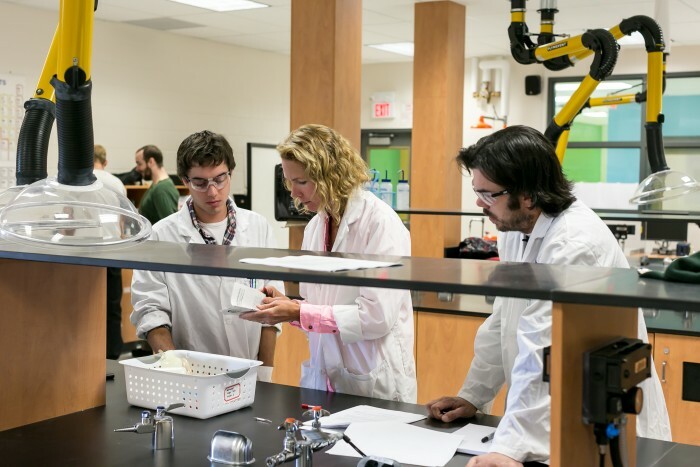 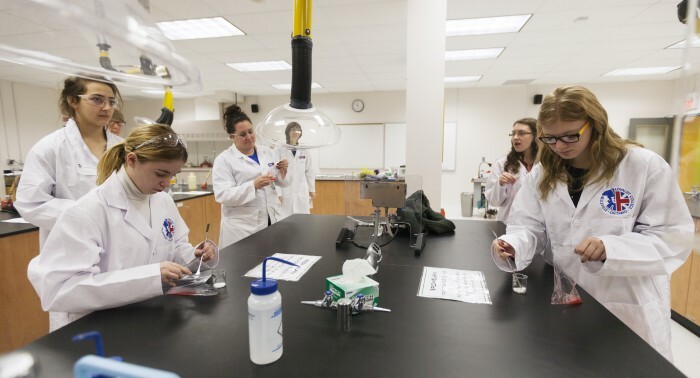 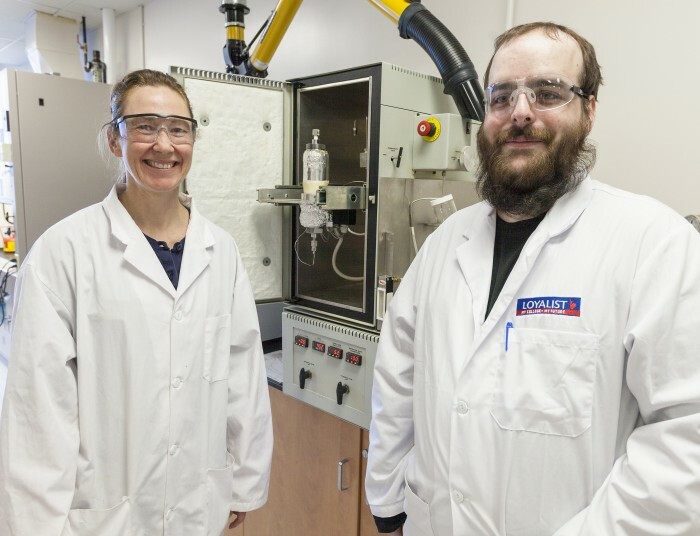 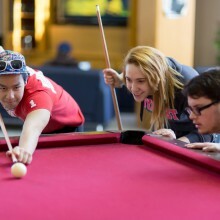 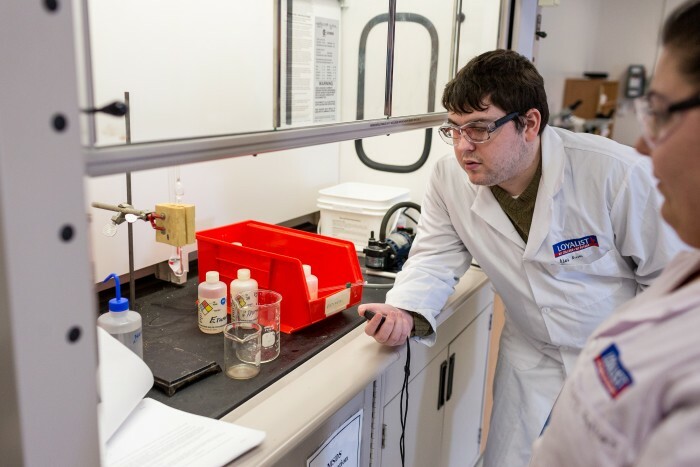 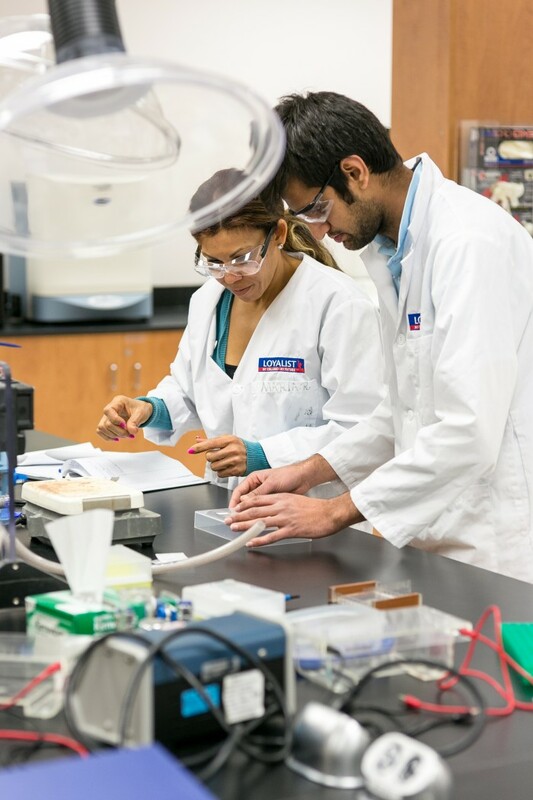 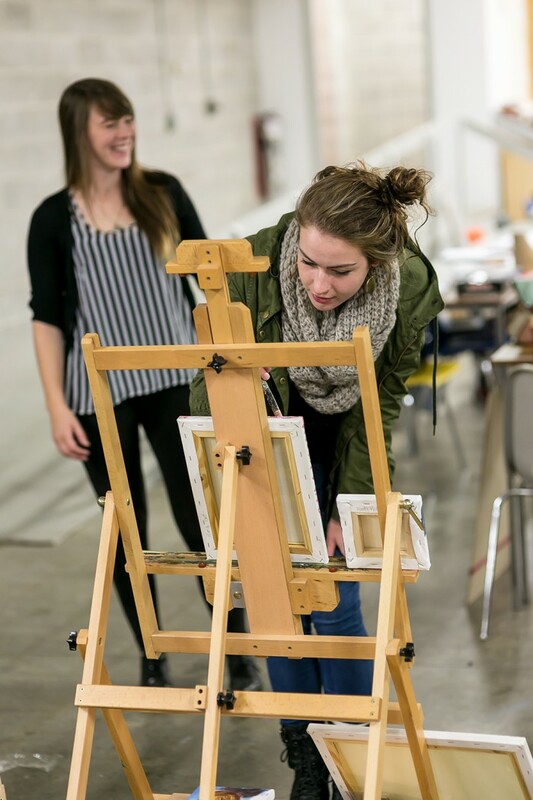 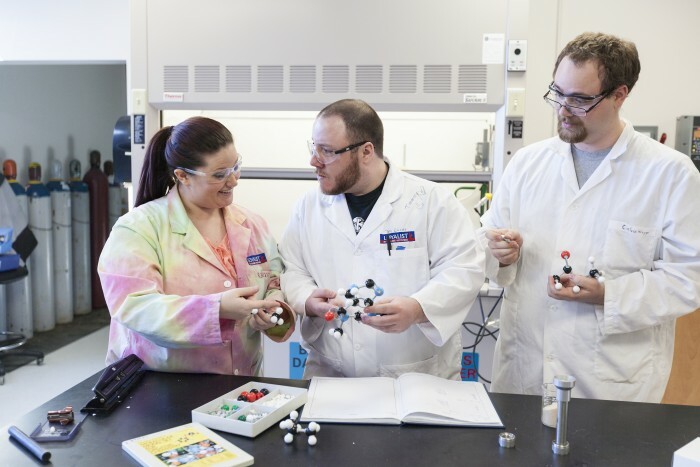 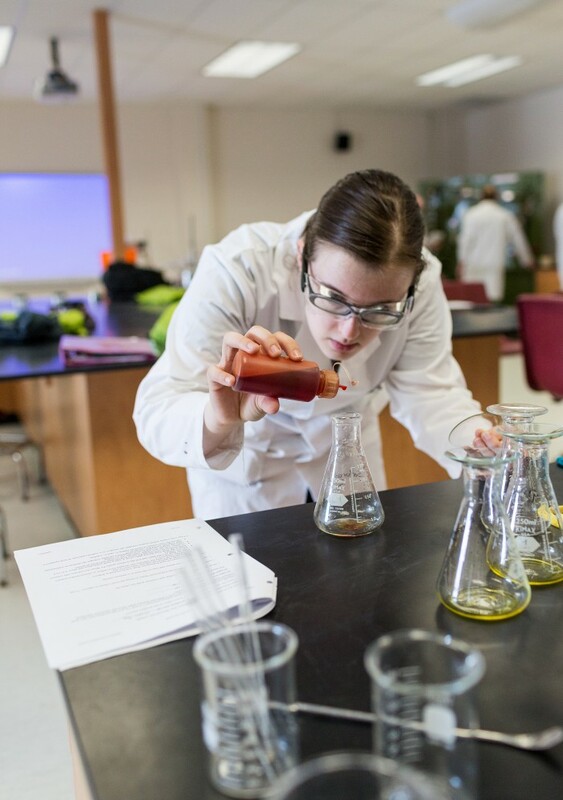 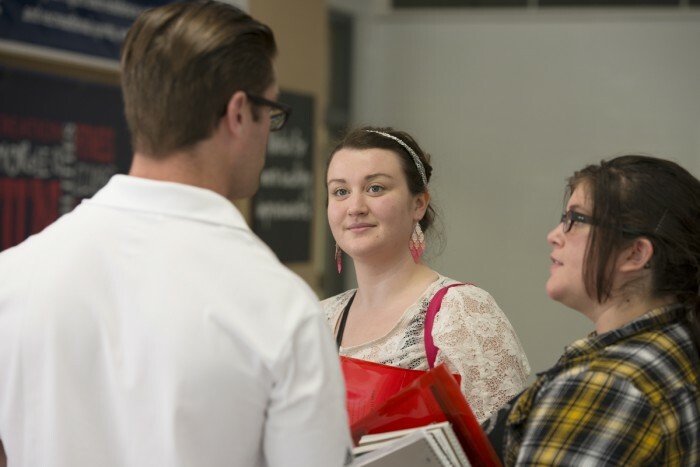 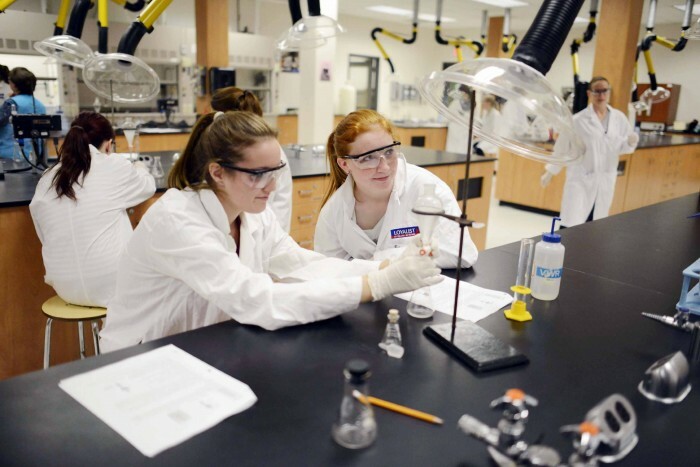 Loyalist’s fully equipped Sustainable Skills, Technology and Life Sciences Centre features state-of-the-art Chemistry, Instrumentation, Molecular Biology and Field Biology teaching labs. 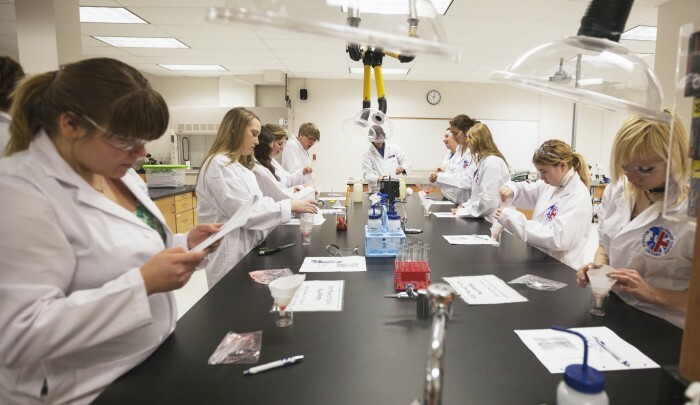 Here, students from the School of Biosciences (Biotechnology, Chemical Engineering and Environmental Technology programs) gain hands-on experience thanks to our expertise in applied microbiology, genetics, chemical engineering, field biology, air/water/soil analysis, and many other applications. 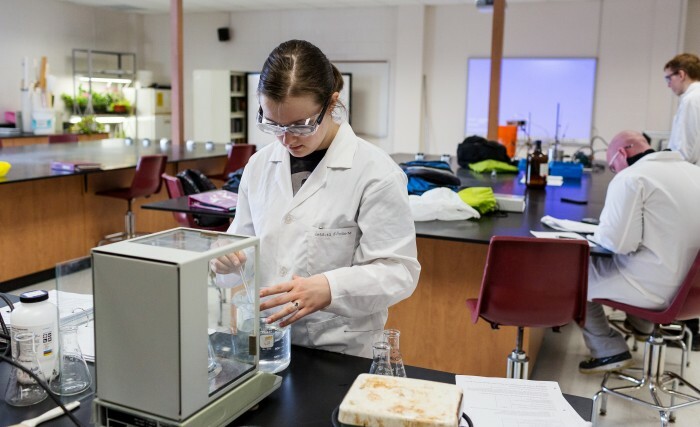 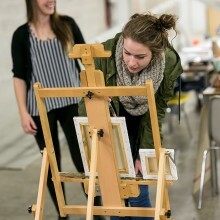 Students learn the techniques employed by private and public sector industry, from genetic engineering and analytical instrumentation to analysis of air-borne contaminants and assessment of watershed health. 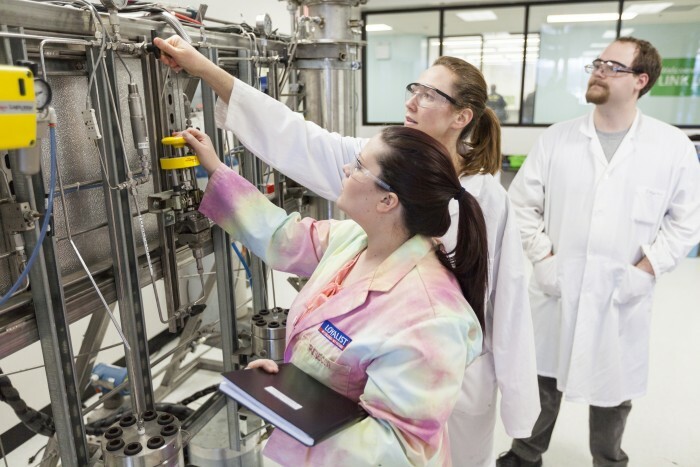 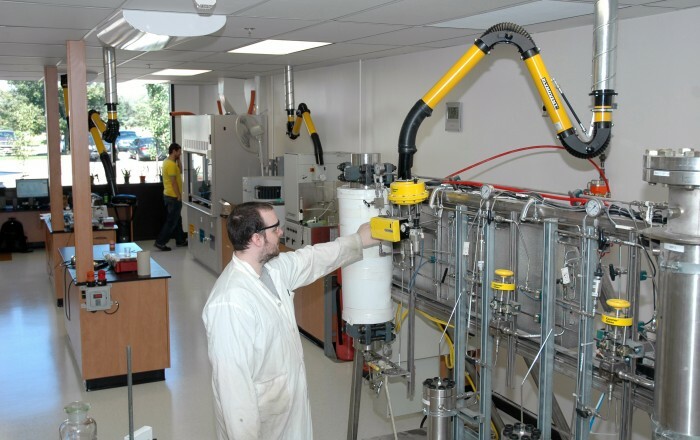 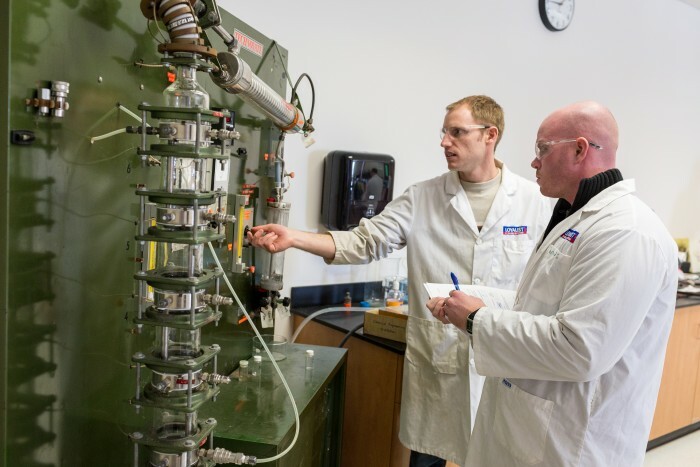 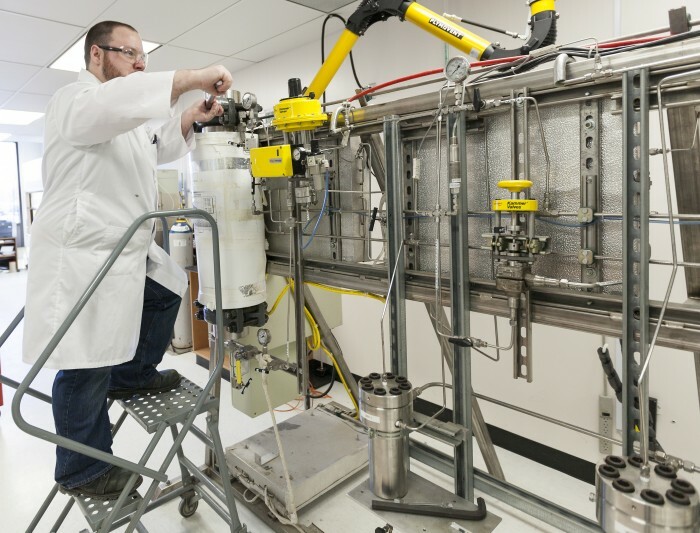 In 2005, Loyalist opened an applied research laboratory and pilot plant which uses a “green” processing technology known as C02 Supercritical Fluid Extraction. 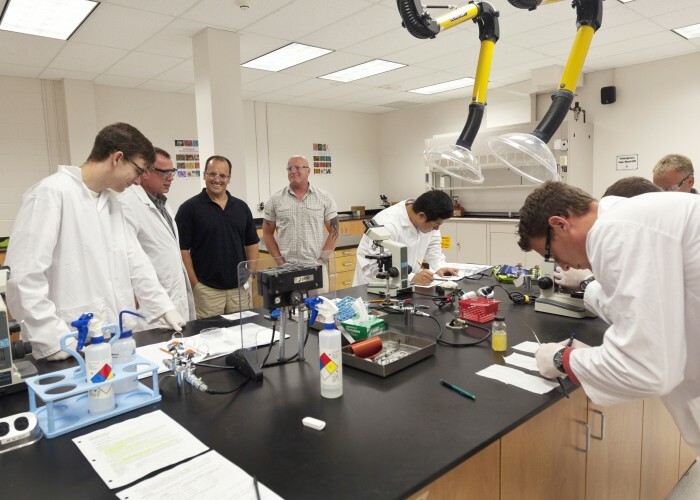 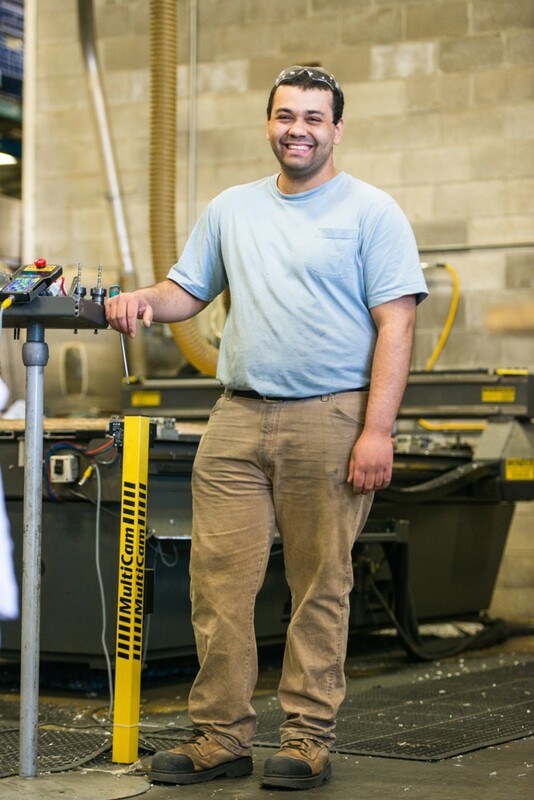 This facility, a partnership between industry and the School of Biosciences, gives students access to the most advanced extraction methods by incorporating the technology into upper year curriculum delivery, and providing job opportunities.